The clients of Cabin Mountain Living Center operate two businesses in the Canaan Valley – Davis area: Q’s Corner Thrift Store and Deerfield Mini-Golf Course. 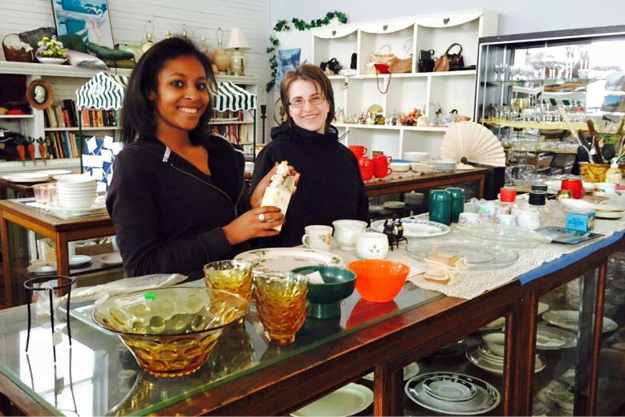 Q’s Corner Thrift Store is located in the same building where clients attend life skills, so there is always support for them as needed. The clients collect donations from the local community – clothing, toys, household items, antiques, curiosities, music albums, art, accessories, etc. They go through all items, checking to be sure they are in good condition and ready for purchase. They then inventory the items and arrange them in the store. They are responsible for all aspects of operation including inventory, customer service, cash register/money management, bookkeeping, marketing, and organization. There is a client manager who oversees the operation and trains new employees as they are hired. There is also staff oversight by the life coaches who use the many opportunities to teach or reinforce life skills in the real life setting. 10% of the proceeds from Q’s Corner go to Saddles & Smiles Foundation, which provides equine assisted learning opportunities to young children with autism. 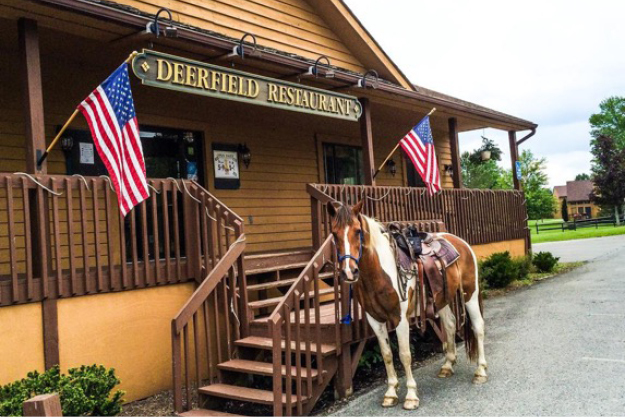 Deerfield Mini-Golf is located next to Deerfield Condominium Resort, which is a family vacation destination. The Mini-Golf is operated during the spring, summer and fall. 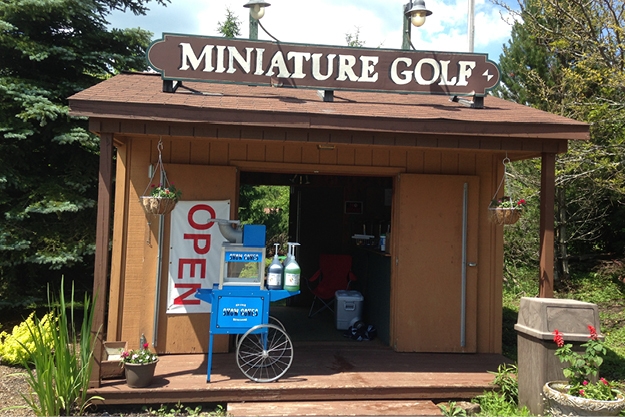 The clients of Cabin Mountain are responsible for the overall operation of the Mini-Golf course, including customer service and interaction, course maintenance, cash register operation, and marketing. There is staff oversight as a resource for the clients to provide a level of safety and instruction for those teachable moments that arise.